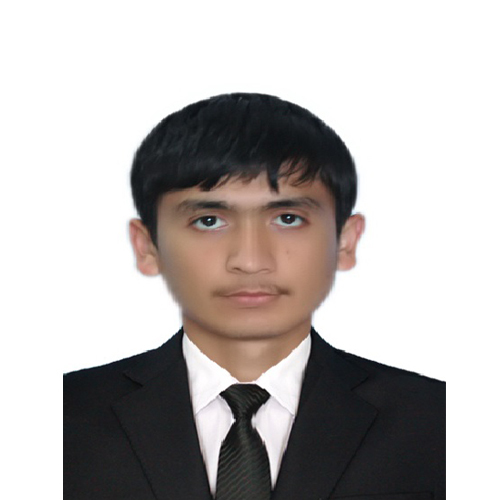 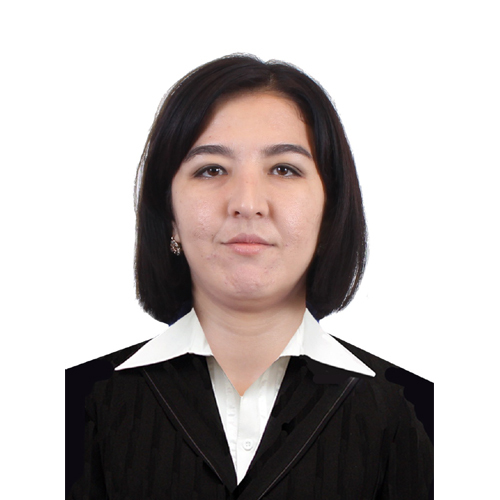 The main research work directions of the chair members are analytical numbers theory, function theory, functional analysis, probability theory, differential equations and their applications. 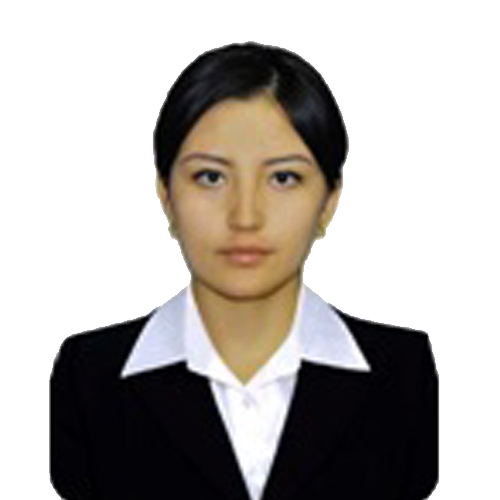 Scientists of the сhair are active participants of many international scientific forums. 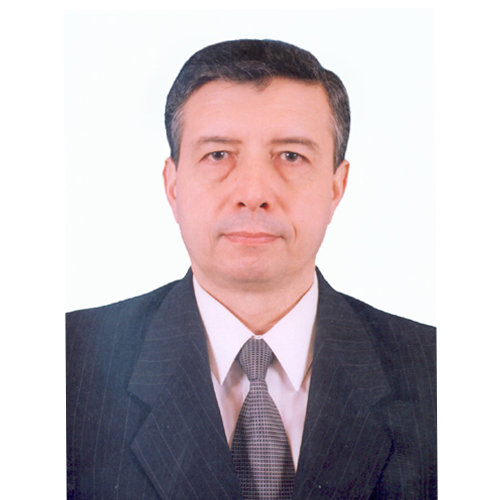 BS Zakirov and MA Berdikulov from 2003 to 2009 have taken part in the traditional international conference “Sequence analysis and related questions of mathematics modeling”, organized by the Southern Mathematics Institute of the Academy of Science in cooperation with the Southern Federal University and South-Russian State University of Economics and Service. 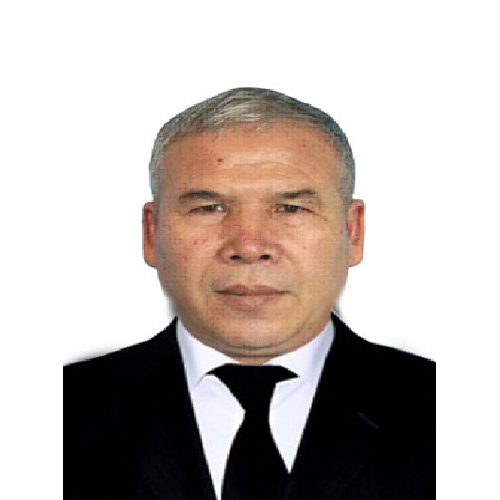 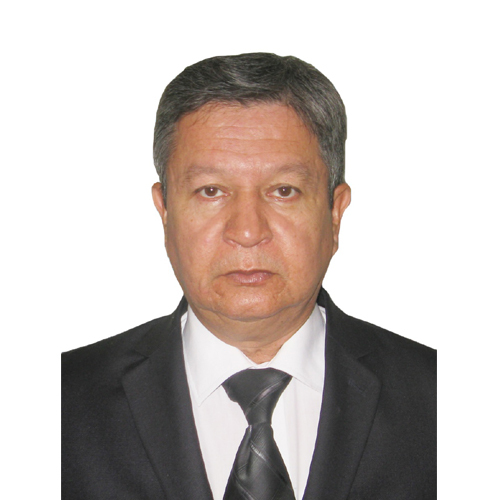 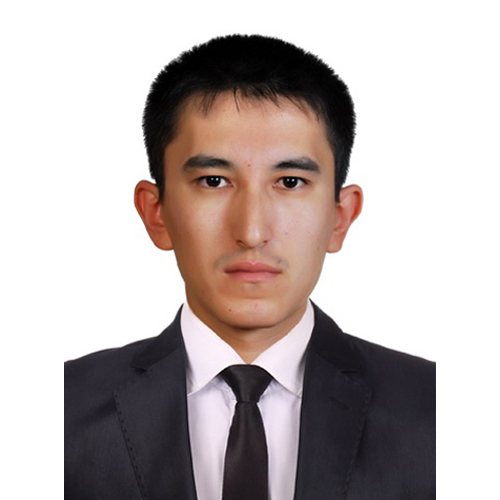 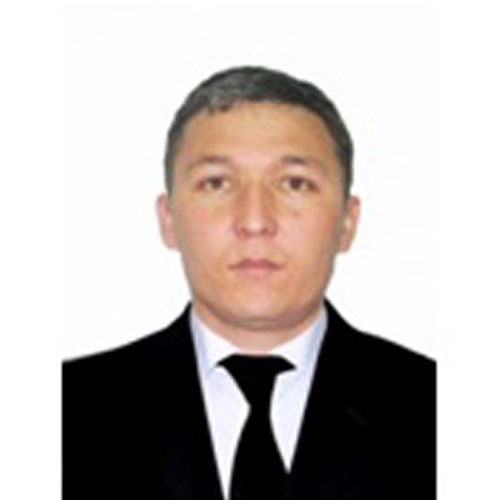 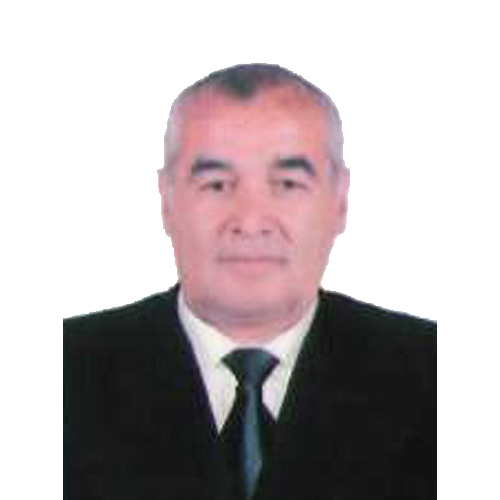 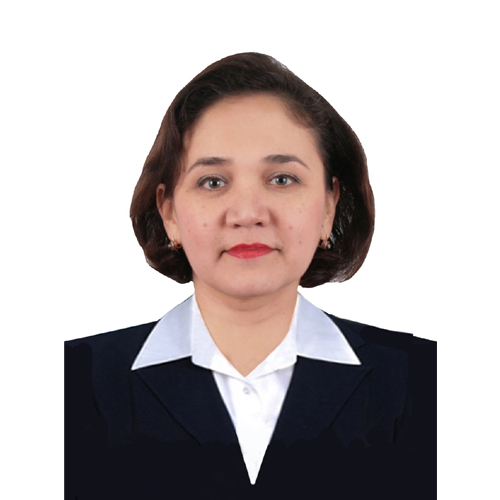 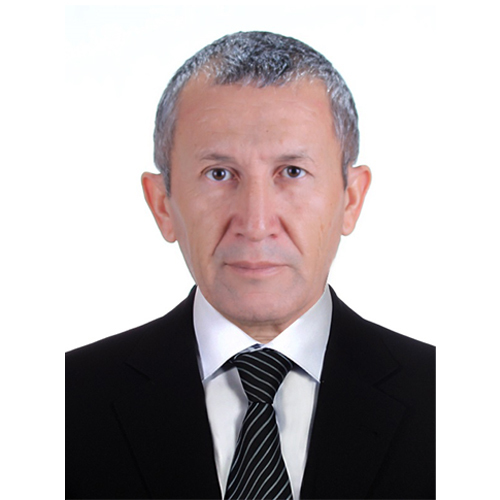 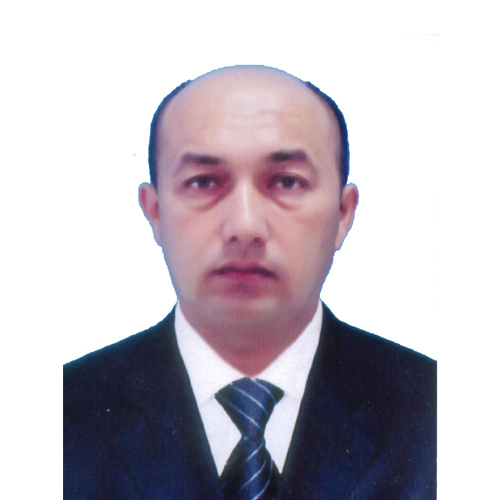 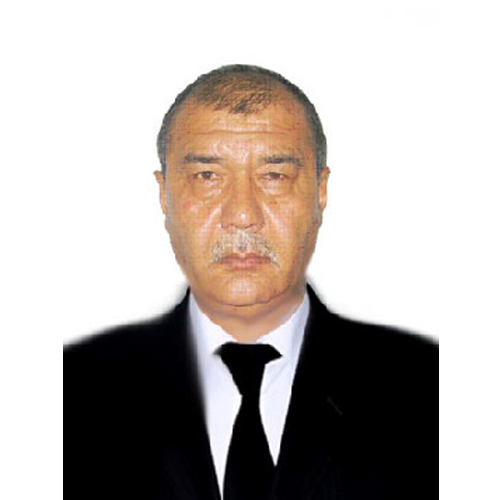 AM Karimov participated in the sessions and addressed scientific reports at the following international conferences: Moscow (2001); Novosibirsk (2007); Moscow (2009). 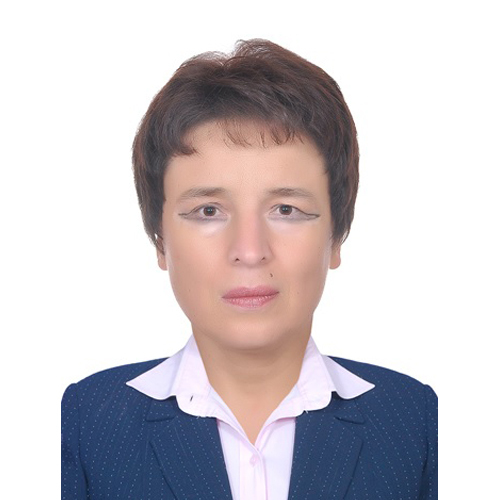 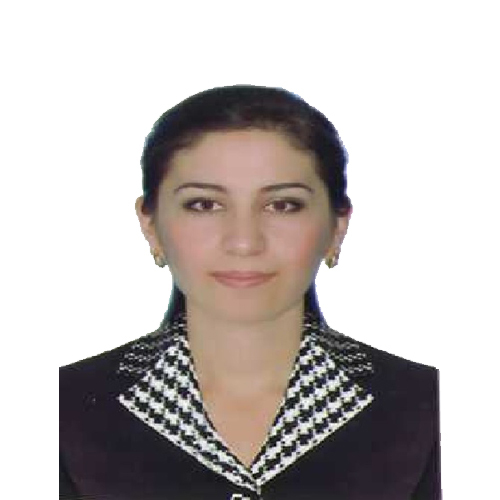 LD Sharipova made a presentation at the international conference “Statistics and Applied Probability in Life Sciences” in Triest, Italy (2007). 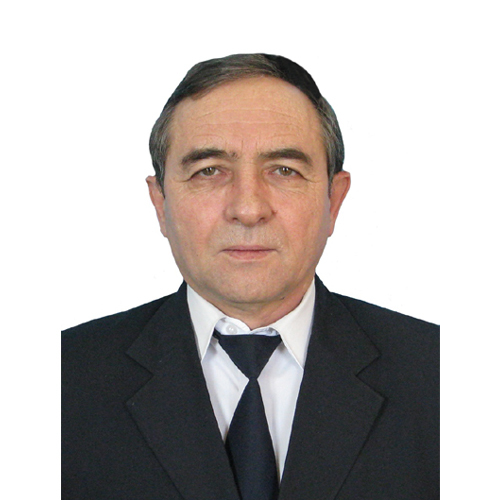 Associate Professor MA Berdikulov is an executive secretary of the “Physics, Mathematics and Computer Science” Republican scientific-methodical magazine. 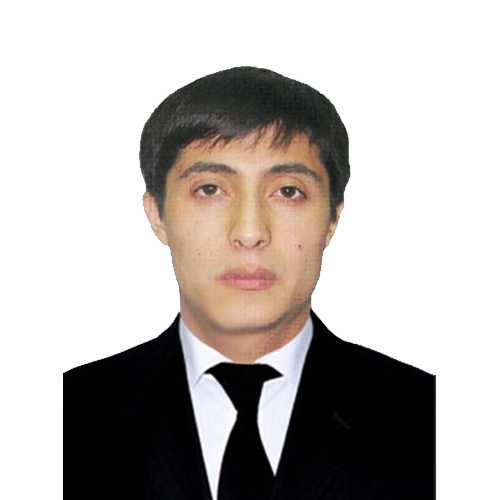 During 2012-2014, the chair conducted scientific research on the grant AZ- FK-0-71229, AZ-029, “Study of the movement aerodynamics of high-speed trains (for speeds of 160-200-250 kph) “, supervised by the Associate Professor Isanov R.Sh.